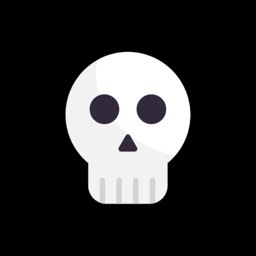 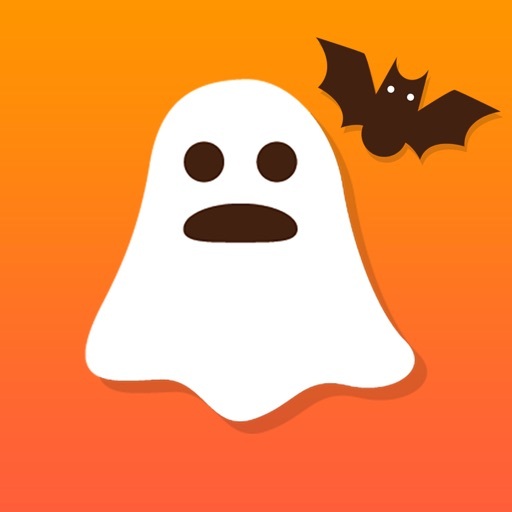 Send your friends & family scary Halloween stickers, pumpkins, bats, ghosts, tombstone, and spider webs. 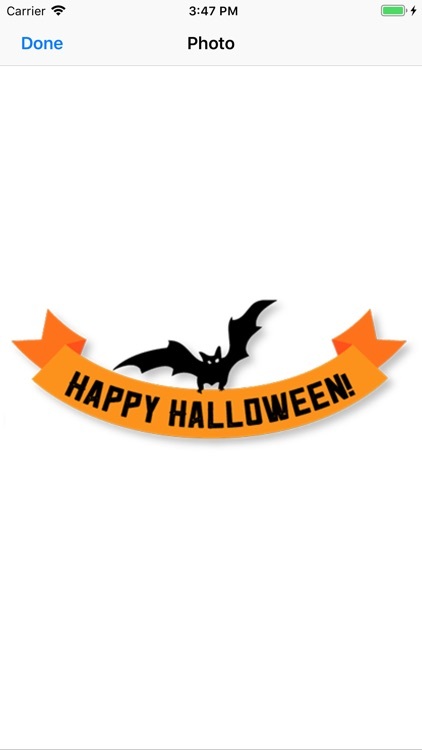 Halloween stickers can be added to photos or sent as messages. 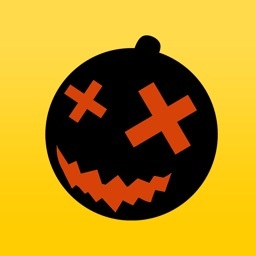 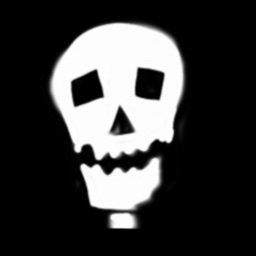 42 Halloween Stickers to choose from! 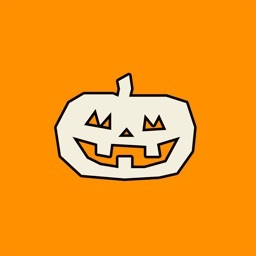 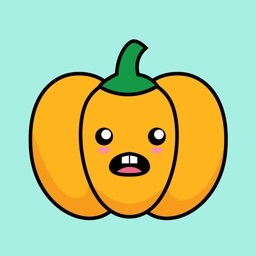 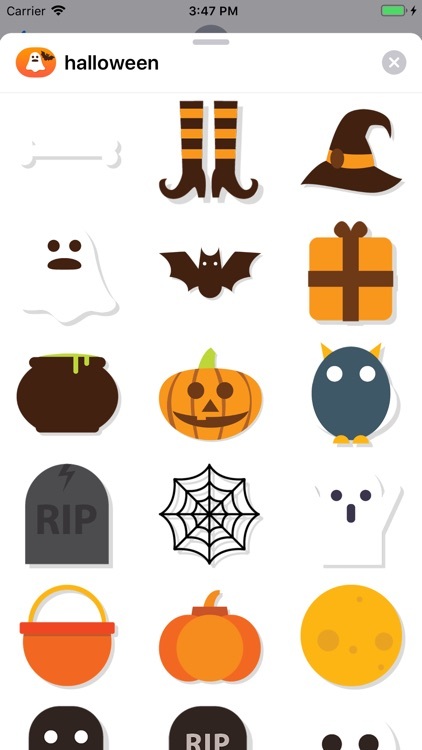 Similar Apps to Ultimate Halloween Stickers!